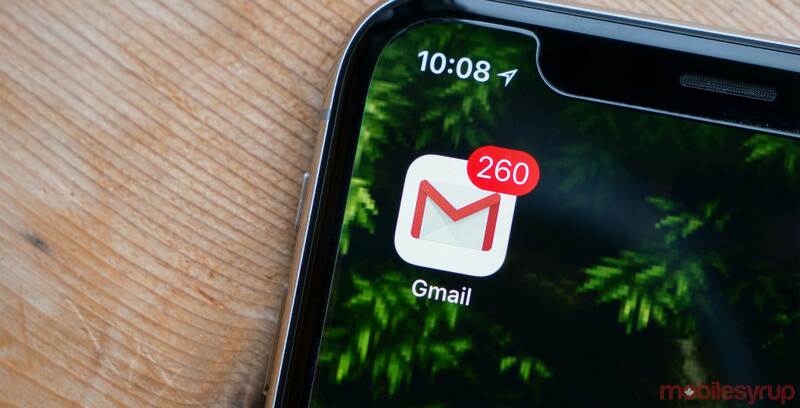 Google may be working to bring more features from its outgoing Inbox app to Gmail, including reminders and bundles. According to a screenshot of an alleged internal Gmail build shared on Reddit, Google is testing several Inbox features in Gmail. 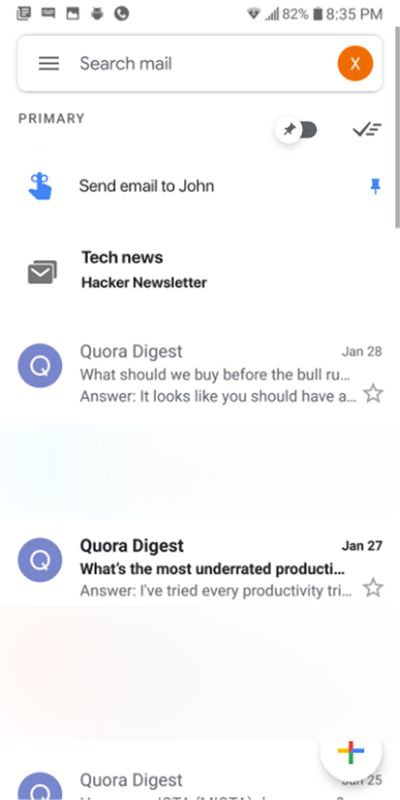 In the screenshot, you can see a ‘Tech news’ email bundle. Bundles in Inbox were a useful feature that automatically grouped similar emails. For example, Inbox would bundle travel emails, emails related to shopping and emails with promotions together, making it easy to mass archive or delete bundles. It also added a level of organization to your emails. Additionally, the screenshot shows Google may be working on implementing a reminder system in Gmail. This was one of my favourite features of Inbox, allowing me to set reminders to email specific people or deal with an email. It’s not clear if Google will use its Tasks app to power these reminders or if it would extend the Assistant backend to Gmail. The former makes more sense given Tasks integration in Gmail on the web, but the later would likely be easier as that’s how Inbox worked. Finally, the screenshot shows Inbox’s familiar toggle to display only pinned emails as well as a ‘mark all as read’ button. Both of these features would be welcome additions to Gmail. However, it’s not clear how the ‘pin’ functionality would work, as it provides an almost identical function to that of ‘stars’ in Gmail. It could potentially replace stars, but in the screenshot both stars and pins are present. The Redditor who shared the picture notes that the features are still in development and there’s lots of work to be done. Further, the screenshot is allegedly in the early stages, so it might not represent the final release. Ultimately, this offers up some hope to frustrated Inbox users that Gmail may become more like the experimental email app in the future.